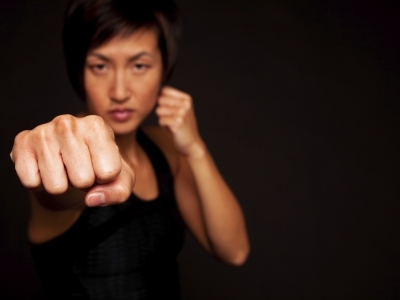 The circular, fluid motion of flowing water, followed with the strike of the closed fist. Learn discipline, technique, and have a lot of fun. Learn control, skills, and self enlightenment. Become the master of your own environment. We at Kensho-Ryu Kenpo Jiu-jitsu Karate would like to take this opportunity to thank you for your consideration when choosing a Martial Arts Academy. We are now located at our brand new dojo, at 19 Maple street Suite A, Spencer MA. 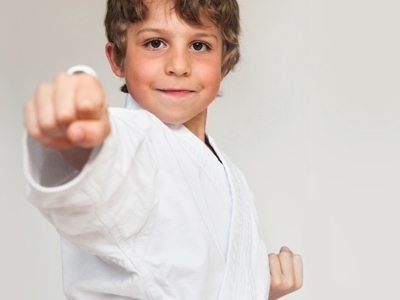 We pride ourselves on being among the largest Kenpo Jiu-jitsu Karate Academies in the northeast, dedicated to delivering quality martial arts training with programs that fit every budget. Our schools throughout New England and Florida cater to the development of thousands by some of the most talented instructors on the east coast. The instructors bring talent, enthusiasm and encouragement to all those that walk through our doors. The founder of Kensho-Ryu, Mark Sheeley, and the instructors have a total of over 200 years of combined experience, something that not many local schools can bring to the table. 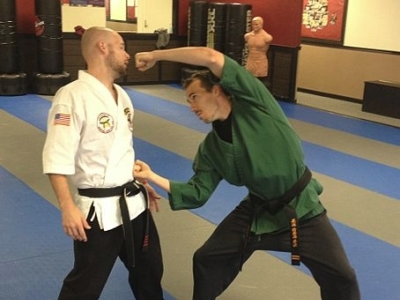 Our instructors are high caliber, motivated professionals that carry the torch of generations before us conveying cutting-edge self-defense and traditional martial arts to all age’s men and women. We specialize in the building blocks of children, such as confidence, goal setting and achieving, motor skills, mannerism, effort, self-control, coordination, balance, stamina, exercise drills, being proud of who they are through character building, introducing responsibility and honesty. We make this approach via learning by fun in a positive and safe environment. We have programs that start very basic for the beginning individual, right through to the most comprehensive Black Belt programs in the industry. We also boast our unbeatable family programs to promote a solid family atmosphere. Thank you again for your consideration, we look forward to our relationship and playing a role in your family’s development.